Meg and I visited the Orange County Regional History Center. It was a good visit–lots of great history stuff featuring the native people of Florida, the native cultures in the present, the history of agriculture and commerce in the area, and of course, our state’s kinda embarrassing racist history (and present). 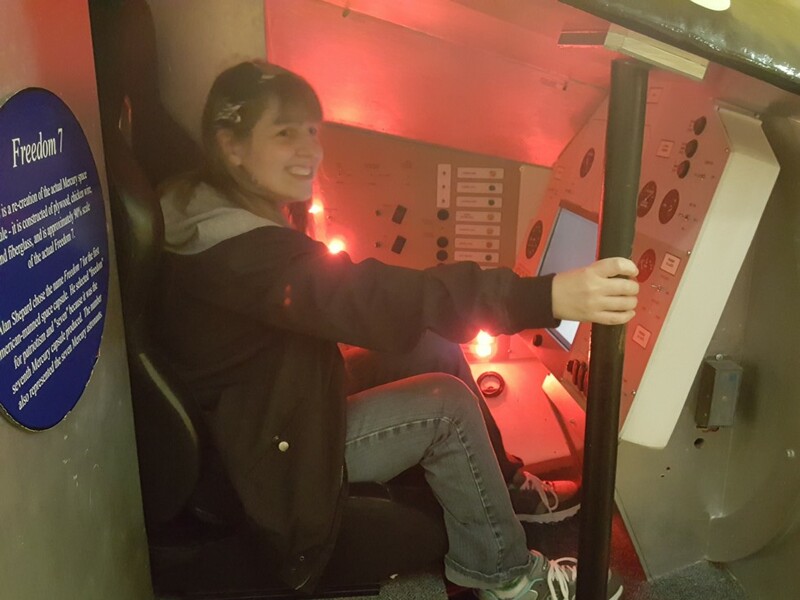 But I got to sit in a spaceship and that was cool.